Here I have for you the 5 things that I discovered and loved in the month of May which include food, products, places, etc. 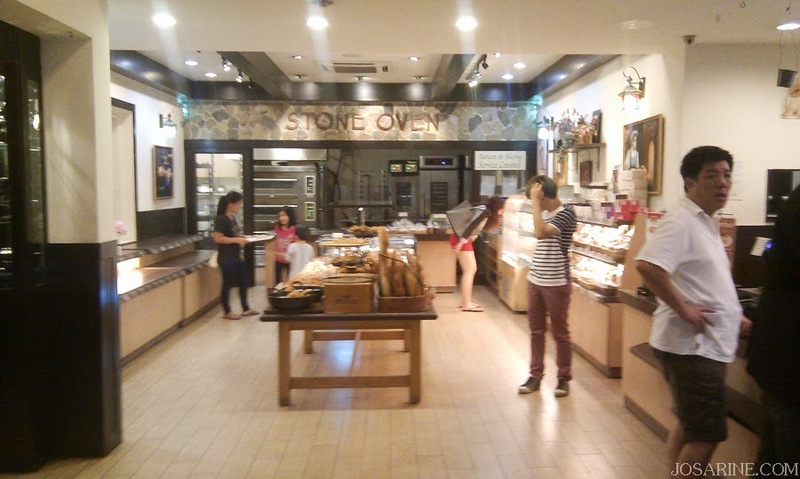 It was my first time coming here, but I've heard a lot about it because of the design of this place and also heard their breads/pastries are awesome. I did not try their pastries because when my friend and I arrived it was kind of late, there weren't many left so I just had what was on the menu. Sorry for the blurry picture, I used my phone to capture the pictures, didn't realise it was blur till I transferred them to my laptop. 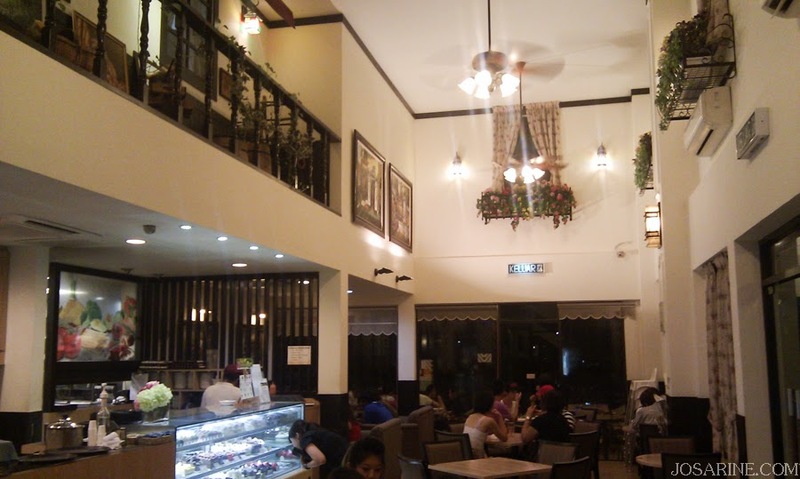 The ambiance here is pretty cosy and comfortable, this is definitely a place I would want to visit again. 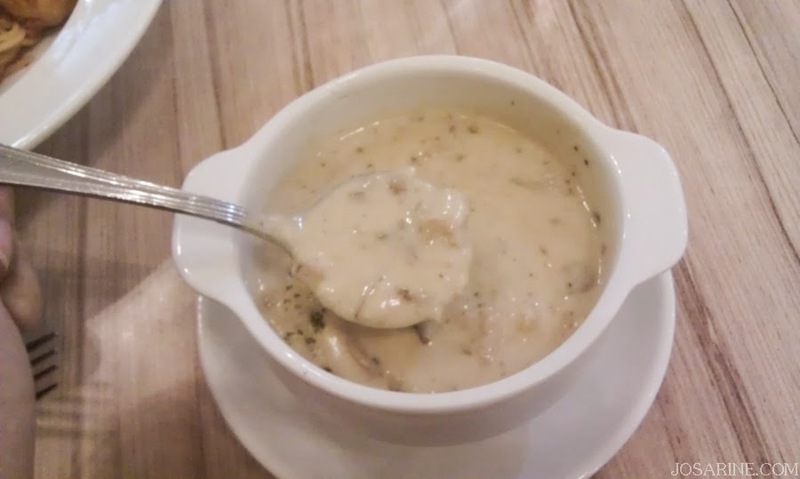 Their mushroom soup is surprisingly rich and filling. I don't remember how much this was but should be around RM10+ i'm guessing. 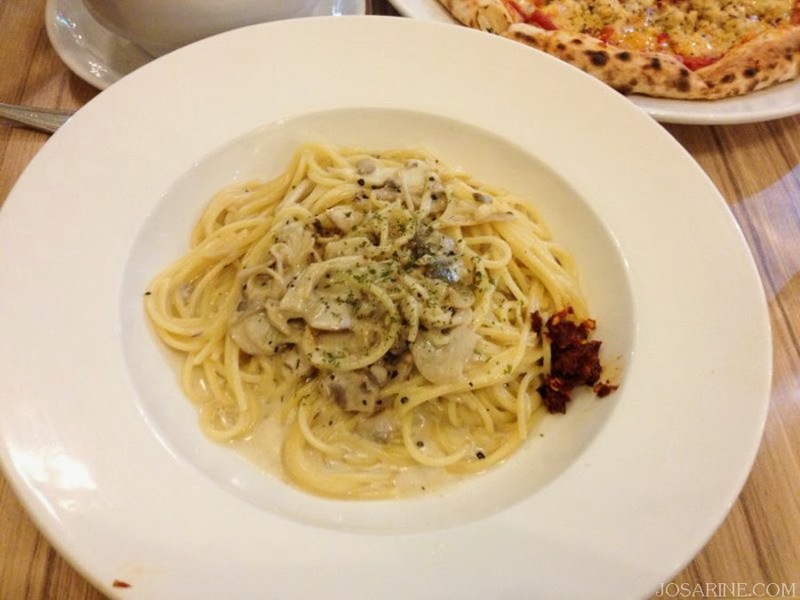 The texture is kind of thick with some mushrooms in it, the taste is tasty. 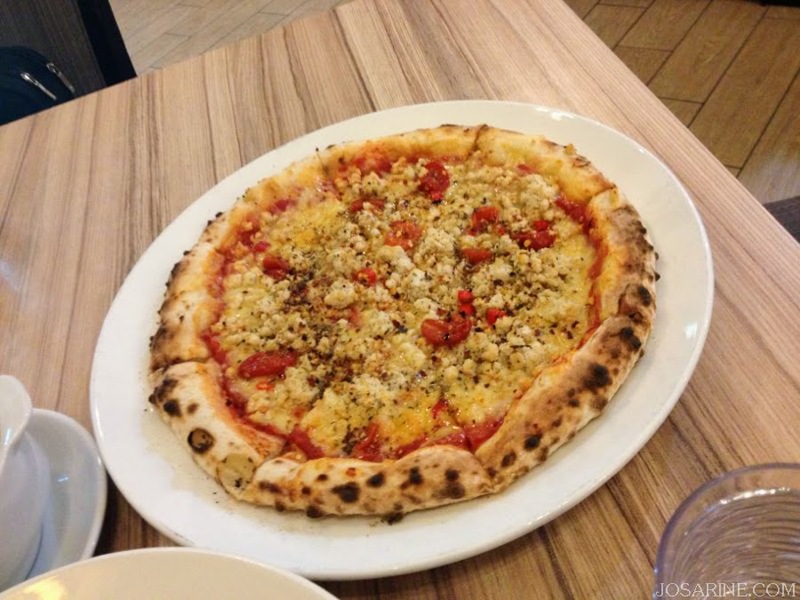 This is called "Angry Pizza". If you follow me on Instagram, you probably have already seen this. When my friend ate it, he said it's very spicy. In my head I was wondering how spicy could it be? So i took the first bite and goodness! That wasn't the worse part, the worse part was when I accidentally bit into the chilly padi. After the first piece, I just couldn't eat it anymore. Cream Mushroom Paste, RM10 to RM13 can't remember but kinda affordable. Texture and quality pretty good I'd say, somewhat above average for the price you pay. Levain Boulangerie & Patisserie Sdn Bhd. I was invited to attend the launch of SHILLS Rose around last year, may check that out here. We were given a goody bag after and inside there was a full sized bottle of this Essential Hydrating Toner and some of their other products. I really love this because firstly it smells amazing! I have combination to oily skin, and this product is more for those who want to lock in moisture/dry skin/prevent aging. But the reason why I love this is because there are days when my skin would feel dry and tight and this would help soothe that feeling and bring back moisture without causing me to break out. 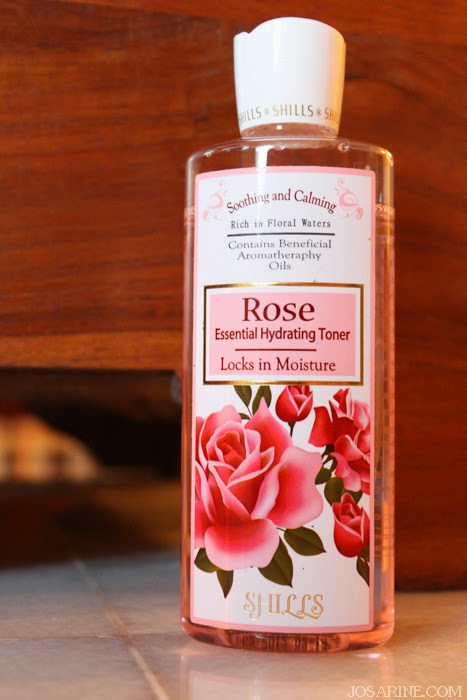 I just finished a bottle of this and repurchased. I have pretty bad under eye dark circles, so concealer is a must for me before I leave my house. I can skip foundation, and other eye make up but concealer is a definite must! 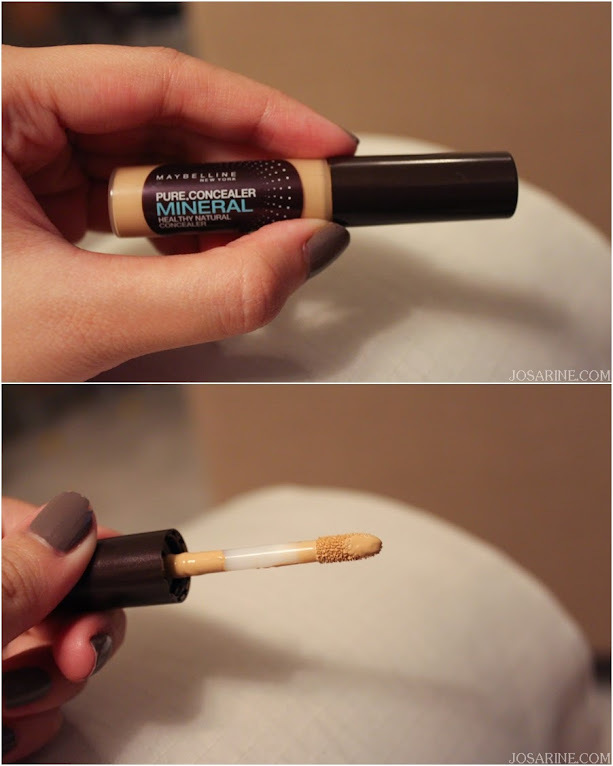 What I like about the Maybelline's Pure Mineral Concealer is that the texture is thick but at the same time easy to apply and blend. By the way i'm using shade 01. I read somewhere that mineral products are more moisturizing and this is why I wanted to try this too. I may have oily skin but my eye area is very delicate and can be pretty dry. 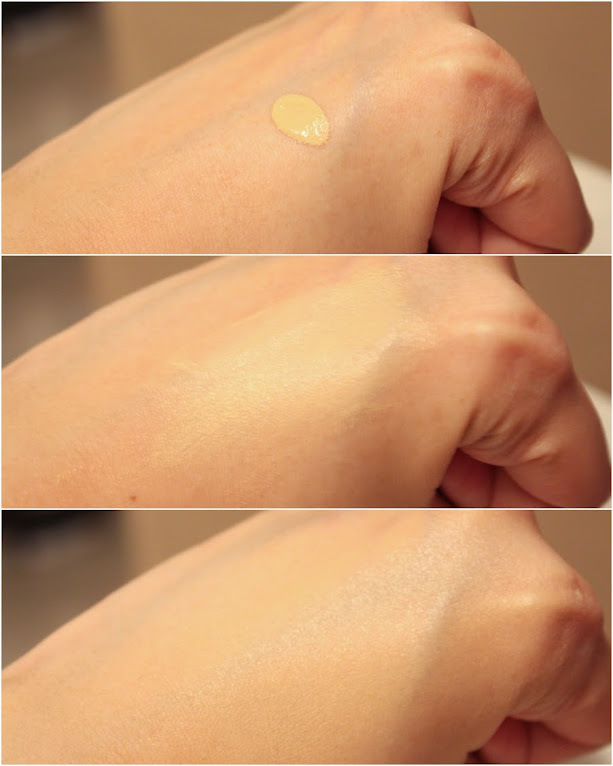 I applied the product at the back of my hand and after spreading it out, it has a slight sticky feeling, but it's okay because that shows that the product isn't dry or would not cause my under eye area to be too dry. This product is super cheap at only RM16.90, some places sell for RM19.90. My favourite nail colour for last month would be 08 Pastel Purple from Elianto. I don't drink a bottle of wine every month, but when I do I'd like to share. 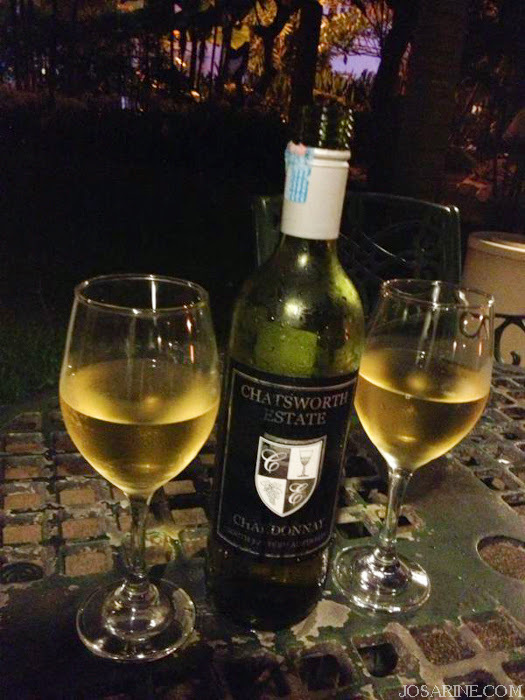 :) So happen for the month of May I met a friend who drinks wine too so we had some Chatsworth Estate Chardonnay and I honestly do not remember from which country, apologies for that. Love this wine, easy to drink, not too sour and definitely refreshing. Didn't think the both of us could finish this bottle on our own but we did! The nail polish look more greyish than purple though, but it's a nice colour (: I love the mushroom soup from Levain too!